Costa Rican coffee is considered one of the best in the world. The Chinese have entered into an agreement with the Costa Rican government to purchase almost all of their coffee in the very near future. 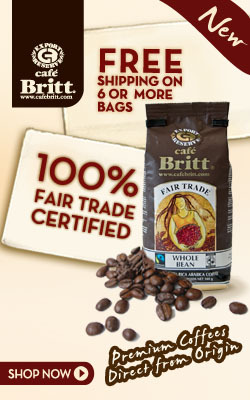 Try Cafe Britt and you will find a rich coffee whose pleasant taste lingers in your mouth in a way only Costa Rican coffee can.